KIT BRG & SEAL RT12515 PULL 2"
When you need heavy-duty truck parts for everything under sun, you don’t need to go to every company under the sun as well. World American has been a one-stop shop for nearly 20 years among trucking companies that need to do regular maintenance and unexpected repairs. They’re a part of Midwest Truck & Auto Parts, Inc., and their name means what it says — heavy-duty parts made in America and shipped around the world. 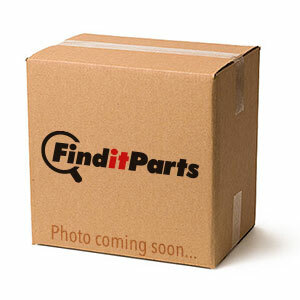 With thousands of OEM quality replacement components that offer amazing value, you’d better believe they’re a great fit for the FinditParts superstore! We mean it when we say World American has commercial truck parts for everything. 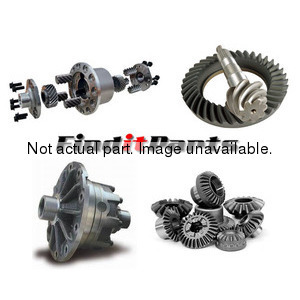 Fix your vehicle’s drivetrain with heavy-duty gear sets, differentials, transmissions and U-joints. 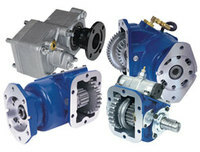 Then get that power to the wheels using their replacement truck clutches. Having trouble turning? 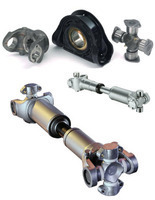 World American torque arms, tie rods and drag links will get your steering linkage back into shape. And the ride will be much smoother with good air springs, power steering pumps, shock absorbers and bushings. 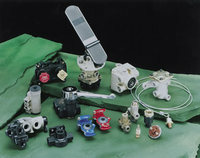 Truck alternators and starters, wheel bearings, camshafts, drive shafts, air brake valves, hydraulic power take-offs… you name it, it’s probably here. They even make the little things you sometimes forget about such as universal dipsticks, air hoses, clamps and filler caps. 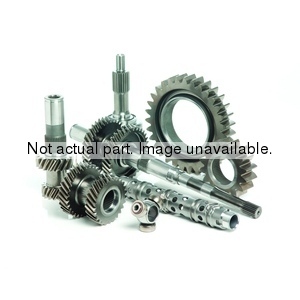 World American offers thousands of brand new components as well as rebuilt and refurbished truck parts that are as good as or better than the original. And if you have trouble with a part, their knowledgeable professionals can help you get a heavy-duty vehicle back in operation. Their parts are warrantied for as long as 100,000 miles, so you know they will last through dozens of cross-country hauls. 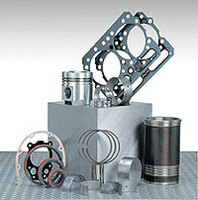 FinditParts can assist you with locating the right World American parts as well from our industry-leading selection. Take advantage of our free ground shipping on qualifying orders to save on the parts you need for the jobs that matter.